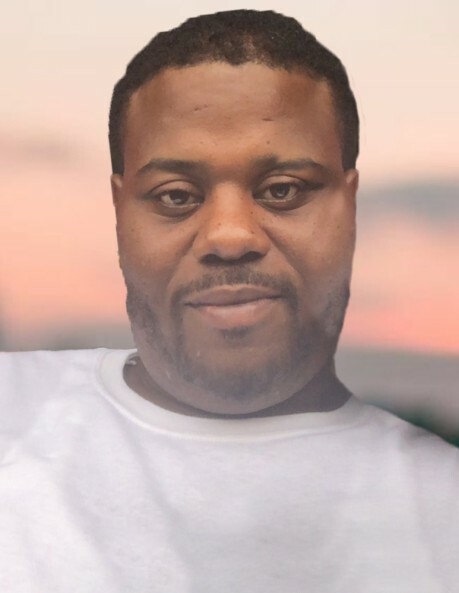 Qwinton M. “Turtle” Shackleford, Sr. age 27 of Centralia, passed away in Centralia on Sunday, February 10, 2019. Mr. Shackleford was born on May 3, 1991, in Breese, Illinois, a son of Vicky Shackleford. He was baptized at the Second Baptist Church in Carlyle and had been attending City Hope in Centralia. Turtle loved his dogs, enjoyed fishing and hunting and was always up for a party. More than all else, he loved to spend time with his kids and family. Qwinton will always be remembered as a loving son, husband, father, brother, uncle and friend. Mr. Shackleford is survived by his wife – Connierosel Shackleford of Centralia; his children – Qwinton Shackleford, Jr., Qwintierre Shackleford, Syrenity Shackleford, and Honesty Shackleford, all of Centralia; a step-daughter – Takaiya Meeks of Centralia; his mother – Vicky Shackleford of Carlyle; a brother – Marquis Shackleford of Carlyle; a sister – Kendra Shackleford of Centralia; his mother-in-law – Brook Meeks of Benton; and many nieces, nephews, aunts, uncles, cousins and friends. Funeral services will be held at 2:00 P.M. on Saturday, February 16, 2019, at Holy Garden of Prayer in Carlyle with Rev. Theodore Macon, officiating. Interment will follow at Carlyle Township Cemetery. Visitation will be held at Holy Garden of Prayer on Saturday from 11:00 A.M. – 2:00 P.M. Expressions of sympathy in memory of Mr. Shackleford are suggested to his family and will be received at the church or through Zieren Funeral Home in Carlyle.